Johanna Davis is a dedicated and committed administrative leader with over 20 year experience in education. She holds a Bachelor of Science in Human Services from Northeastern University, a Master's degree in Social Work from Boston University, and an Intermediate Administrator Certificate from Sacred Heart University. 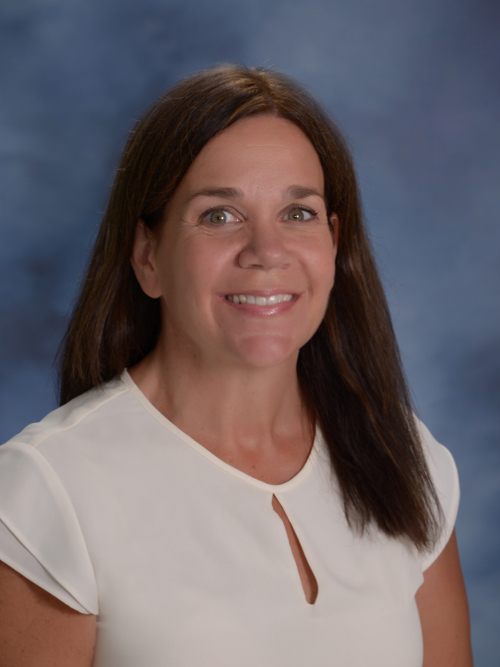 Johanna began her educational experience in the Milford Public Schools in 1995 as a school social worker, providing supportive interventions to students and families, and behavioral training to teachers and support staff. 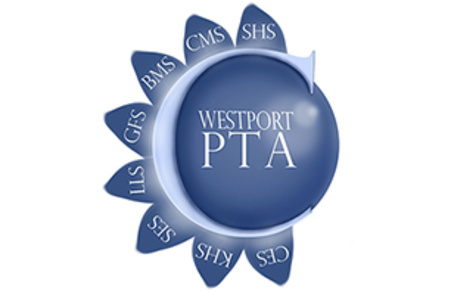 For her twelve years in the Milford Public Schools she worked with elementary, middle and high school students navigating all of the developmental challenges that students and families face. With a growing interest in administrative leadership, Johanna made her way to Stratford Public Schools in 2007 as the Out of District Coordinator and eventually as the Coordinator of Special Education. It was during these years that she developed a strong understanding of the importance of working collaboratively as a team to provide a comprehensive program for students. 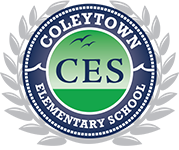 In 2011, an opportunity in the Westport Public Schools presented itself and she jumped at the chance to move from a district level position to school based as the Assistant Principal for Special Education at Coleytown Elementary School. Johanna’s warmth and and engaging style contribute to her belief that staff, students and their families are more confident and comfortable to be their most authentic self when they feel connected to the school and to each other. One of her proudest accomplishments is being a part of a school based team that is built on hard work, integrity and always acting in the best interest of children. In her free time, Johanna enjoys spending time with her family and friends, loves hiking with her dog Maisy, and loves watching all sporting events especially football and lacrosse.